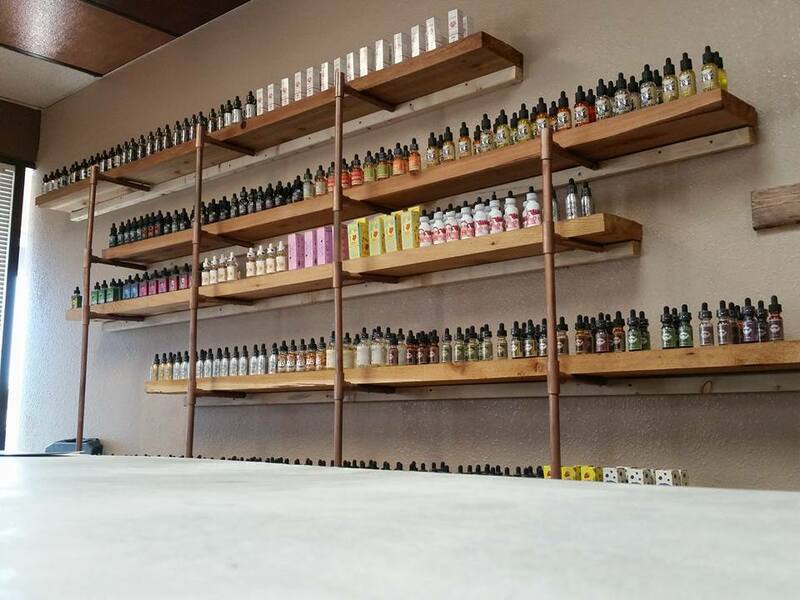 Come stop by and check out our amazing selection of premium e juices . Have a great day. Next Next post: so hot today!